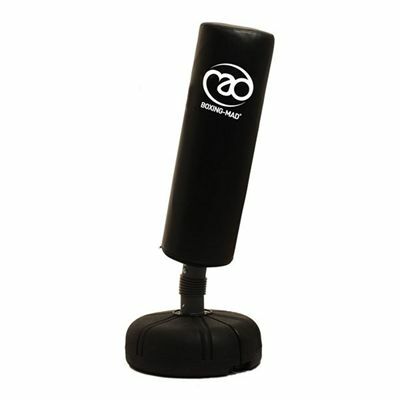 The Boxing Mad Free Standing Punch Bag is produced from a dense foam that rebounds perfectly with each punch. 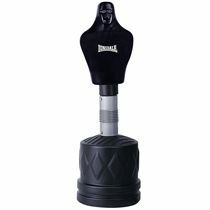 An ultra-stable base holds up to 100kg of water for superb stability though sand can also be used for extra stability. 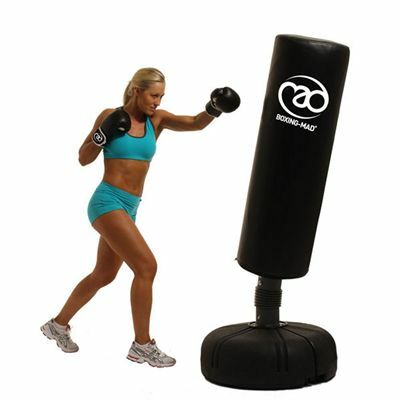 for submitting product review about Boxing Mad Free Standing Punch Bag.